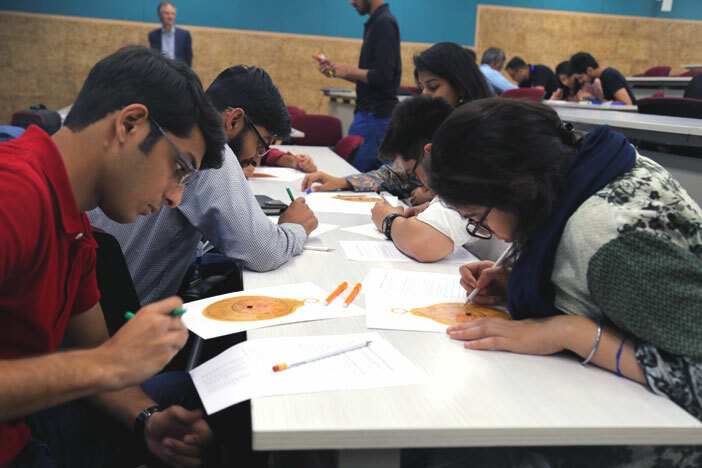 The Karachi Astronomer’s Society in collaboration with the SSE Public Lecture Series worked together to conduct a workshop and panel discussion on the Astrolabe, its workings, its history, and its use in the present. 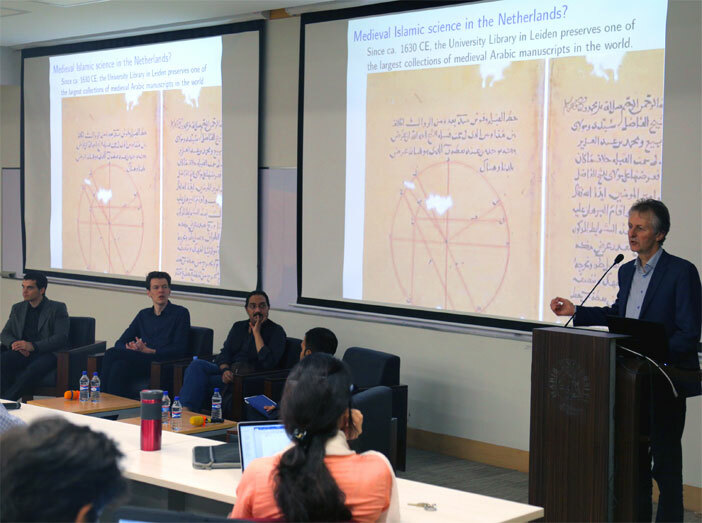 A team of Astrolabe experts consisting of Dr. Jan P. Hogendijk, Willem Frederik de Graaf, and Tom Jon Ester Reijngoudt, from the University of Utrecht, Netherlands travelled to Pakistan to share their expertise. Based on Islamic manuscripts found in Istanbul, Cairo, Tehran and Leiden, the connection between Islamic tradition and Astrolabes goes back to the 9th Century, as it was found that approximately 2000 Astrolabes exist in the present from approximately 10,000-12,000 Astrolabes manufactured in the Islamic tradition between the 9th and 19th Century. As Dr. Hogendijk said, “there is a rich Islamic history/tradition regarding Astrolabes but it is not credited as most information found regarding Astrolabes has European sources”. 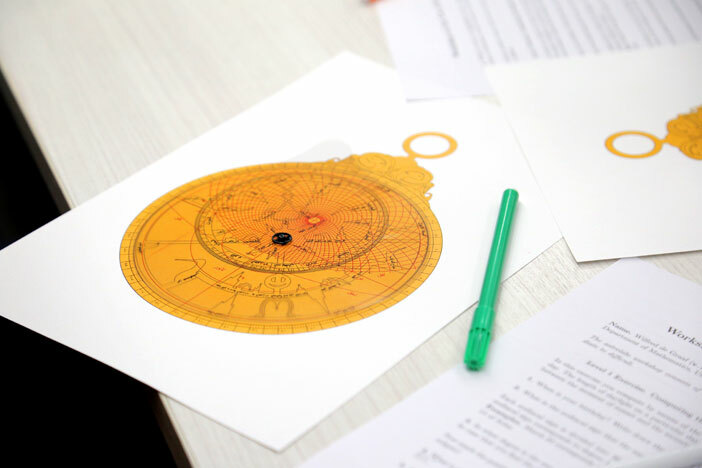 The aim of these workshops is to give the Islamic tradition and history on Astrolabes the recognition it deserves. According to research the best astrolabes were made in Lahore during the 17th century. “They started making astrolabes in Lahore in 1560 and continued till 1700s. A family in Lahore became very good in making astrolabes which were more sophisticated than what was being made in the rest of the world.” The tests conducted on the Lahore Astrolabes are proof that the metalwork was superior to the work done by the Europeans in the same time period. Read coverage from Dawn Newspaper here.